This follows President Trump’s plan to enter negotiations with Japan last month, triggering a request for public input. NAMI called for US beef exports to receive the same tariff benefits that have been granted to competitors under the Comprehensive and Progressive Agreement for Trans-Pacific Partnership (CPTPP), which enters into force on 30 December 2018. Under CPTPP, Japan’s tariffs on beef imports will decline from 38.5% to 9% in year 16 of the agreement. In addition, it suggested that trade negotiations should aim to phase out import tariffs on US pork and “return the US to a level playing field upon implementation of the agreement”. 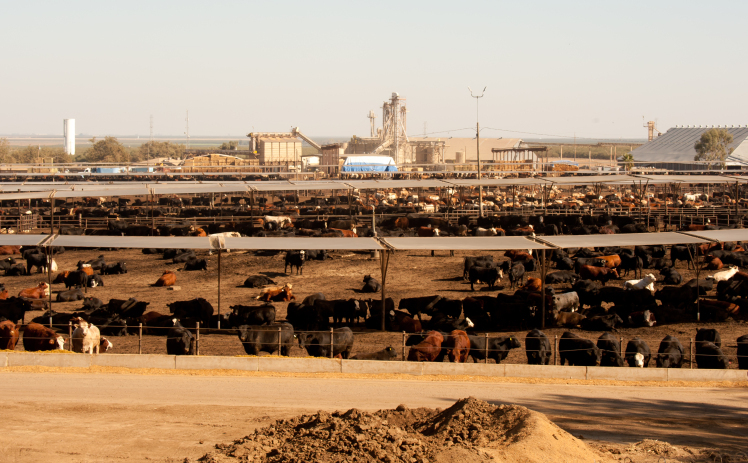 Similar to its position on US beef exports, NAMI urged that US pork exports receive the same tariff benefits granted to competitors under CPTPP and the Japan-European Union Economic Partnership Agreement, or risk ceding significant market share in the US pork industry’s top value market. It also encouraged negotiators to increase market access for US meat industry by-products – including hides, skins and leather products – by reducing, and ultimately eliminating, tariffs on those export products. NAMI expressed support for inclusion in a bilateral agreement of a strong chapter on sanitary and phytosanitary (SPS) measures to prevent non-scientific and unduly burdensome SPS import regulations from limiting US meat and poultry exports to Japan.